My Makeup Thoughts: Flat 25% off on NYX products on stylecraze.com!!! 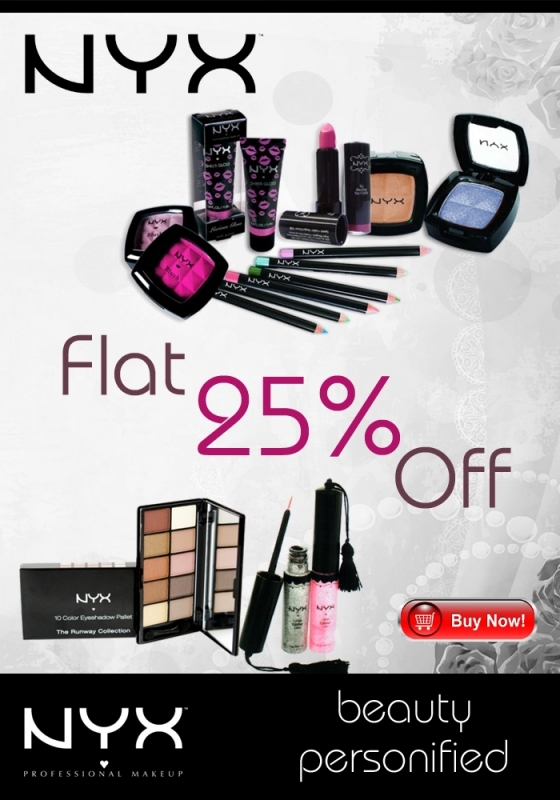 Flat 25% off on NYX products on stylecraze.com!!! Now Its Is the Turn of RitzBox!! A little Chat from the Heart!! Colorbar Concealer -Instant Coverup Stick!! Garnier Roll On Tinted Review! What did u wear for New Year? ?